Are you looking for a construction manager? Here are 3 simple, yet effective, tips from our Calgary hiring agency on how to find the perfect candidate. Working with a professional hiring agency is a great short and long-term staffing solution for all types of businesses. Such a company can help interview, screen, and test applications to choose the best employee for your organisation based on the list of skills and requirements you provide. Matrix is one of Calgary’s leading hiring agencies. Our professional and well-networked team can help businesses all across Canada recruit, manage, and mobilise skilled labor to keep you growing and competitive within your industry. 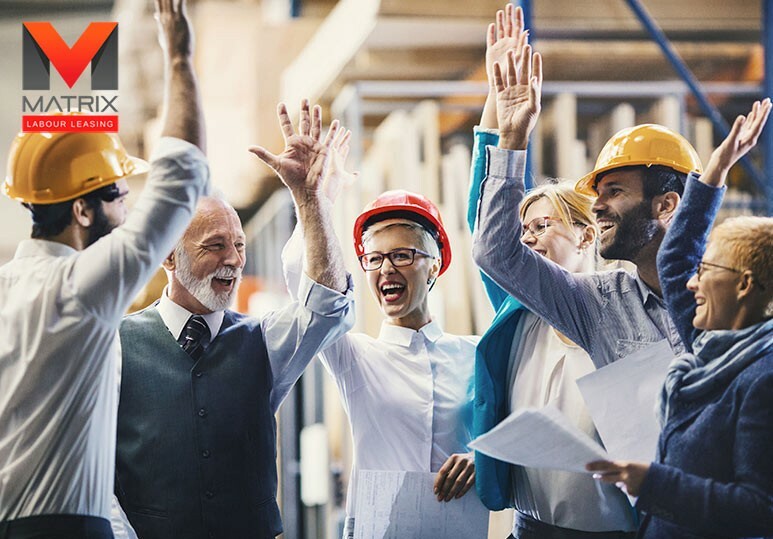 There are many qualities hiring managers look for in construction managers such as strategic thinking, leadership and communication skills, and creative problem solving. However, it can still be hard for your hiring team to find the right individual for your specific job. 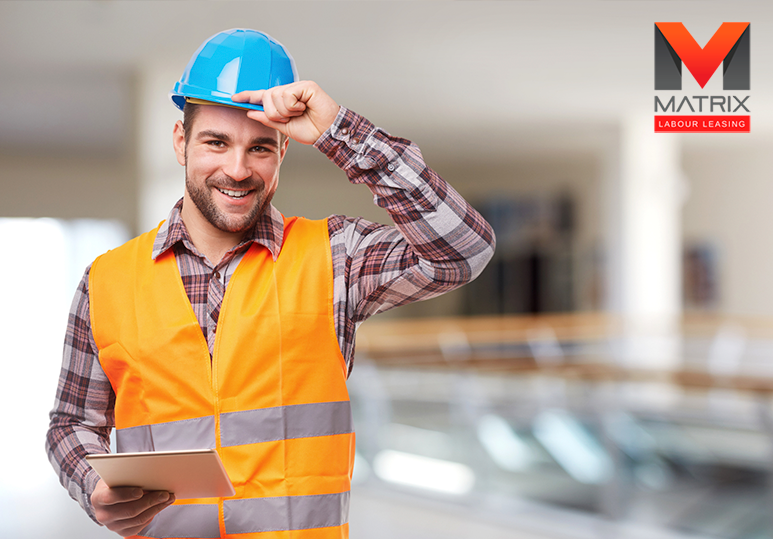 One of the first things you must do when hiring a construction manager is to examine their education and work experience. Since construction processes are becoming more complex, specialised education such as a diploma or bachelor’s degree could be a huge asset. An individual with specialised training in the job through relevant work experience will be a huge benefit. Practical experiences from internships and past positions is crucial as it enhances an individual’s skills and decreases their need for on-the-job training. Someone who has been in leadership roles before will be better suited to meet all your unique needs and improve the productivity on your worksite. While education and experience is important, great construction managers must have the right combination of practical skills that will make them effective at their job. This means that even candidates without a degree in construction management, but who have a good background in project management, could fill your job opening. strong communication, documentation, and organization skills. 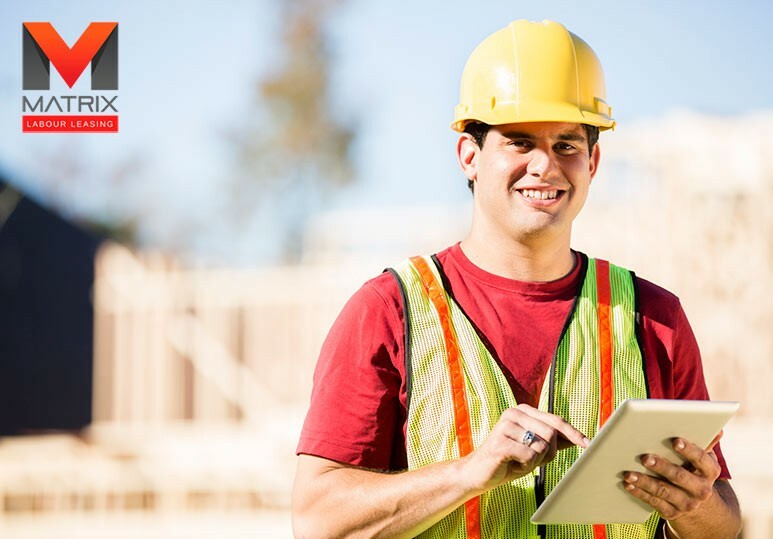 Remember, to make the right decision at the right time, a construction manager must not only have a solid education background, but also strong technical and analytical skills. 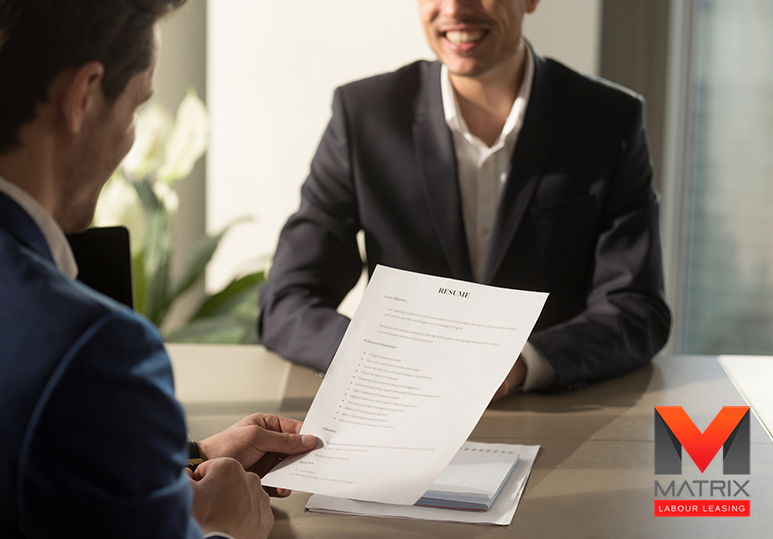 At times, it can be difficult for companies to manage the screening process when so many applications are being received for the job opening. Therefore, it may be in your best interest to partner with a hiring agency. help you attract top talent by advertising your job online and on the streets. ensure a faster and more efficient hiring process, saving you time and money. To find out how our professional hiring agency can help you find the most qualified and talented construction manager for your job opening, contact our Calgary office at 1-866-666-9520 or fill in our online contact form.